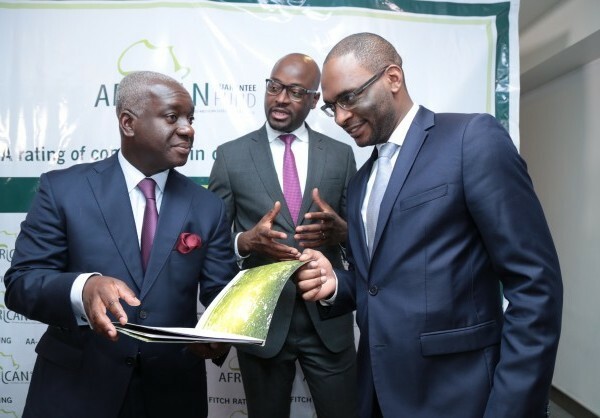 The African Guarantee Fund for Small and Medium-Sized Enterprises (AGF) (AfricanGuaranteeFund.com) has today entered into a re- guarantee transaction of an amount of up to USD 74 million with GuarantCo (GuarantCo.com), to increase its guarantee capacity for SME financing. SME’s have a large and growing impact on GDP in emerging markets and are a key source of job creation. Strengthening Africa’s infrastructure is critical for development as it is through this that African countries become more competitive at a global level. With this increased capacity, AGF will be able to support larger local currency transactions for SMEs involved in infrastructure. We are delighted to be able to partner with the African Guarantee Fund and increase support to SMEs active in the infrastructure sector in Africa.